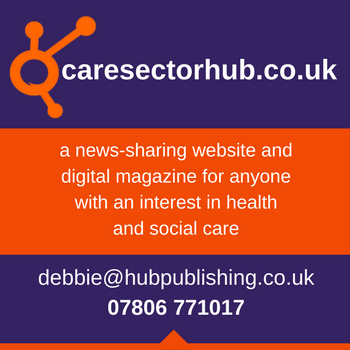 The beginning of the week saw the arrival of the first Care Roadshows in this year’s calendar at Hampden Park Stadium. 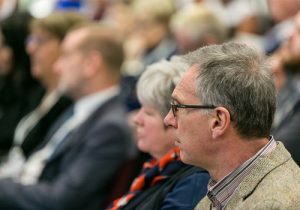 Care Roadshow Glasgow welcomed nearly two hundred eager care practitioners through the doors on Tuesday 17th exceeding last years numbers and delighting the organisers no end. Kick-starting the agenda, the first seminar hosted by Scottish Care was greatly received as Margaret McKeith discussed ways in which care workers could get involved in the vast range of projects they run. Senga Currie’s seminar which followed shortly after saw a packed seminar theatre with over 120 visitors discussing how the new quality framework the Care Inspectorate will use from now will impact on services, particularly surrounding self-audit and governance. Senga’s presence and ‘can do’ attitude had the audience in high spirits as they looked forward at the new 5 Key Questions and Quality Indicators which replace the Quality Themes and Statements. “I found the four seminars really informative and the speakers were excellent. The icing on the cake was the winning of the Prize Draw – most unexpected!” explained Nancy Hamilton from SAHA. Throughout the day, the interactive workshops hosted by Oomph! had visitors getting involved in the activities available and the laughs and smiles were infectious as balls were thrown around. Both speakers and participants had great things to say about the day. Exhibitors too had a productive visit as they networked with the workers of the region to highlight key services that care settings need in order to run successfully. 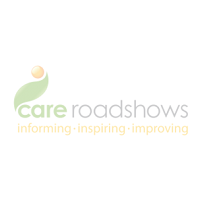 Following on from Glasgow, Care Roadshows moves down the country to its next stop at Aintree Racecourse in Liverpool on 15th May. If you have not yet registered for the free event, then do so today in order to receive show updates and information. The seminar programme and exhibitor list can be found here. The team look forward to seeing you next month.